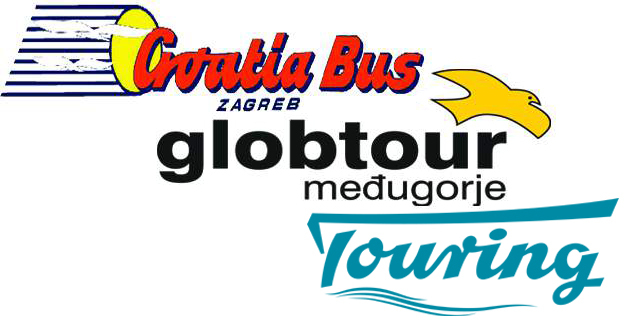 From Dubrovnik to Ulcinj in Montenegro, there is a travel distance of about 160 km, year around it is possible to travel between the cities by bus, below you can see there possible departure times, remember to pick a date above to see if the bus runs on the day you wish to travel. If you are travelling from the Dubrovnik airport, you first have to go to the main bus station in Dubrovnik, which unfortunately is the opposite direction. Alternative to bus from the airport is to book at transfer from Dubrovnik airport to Ulcinj.